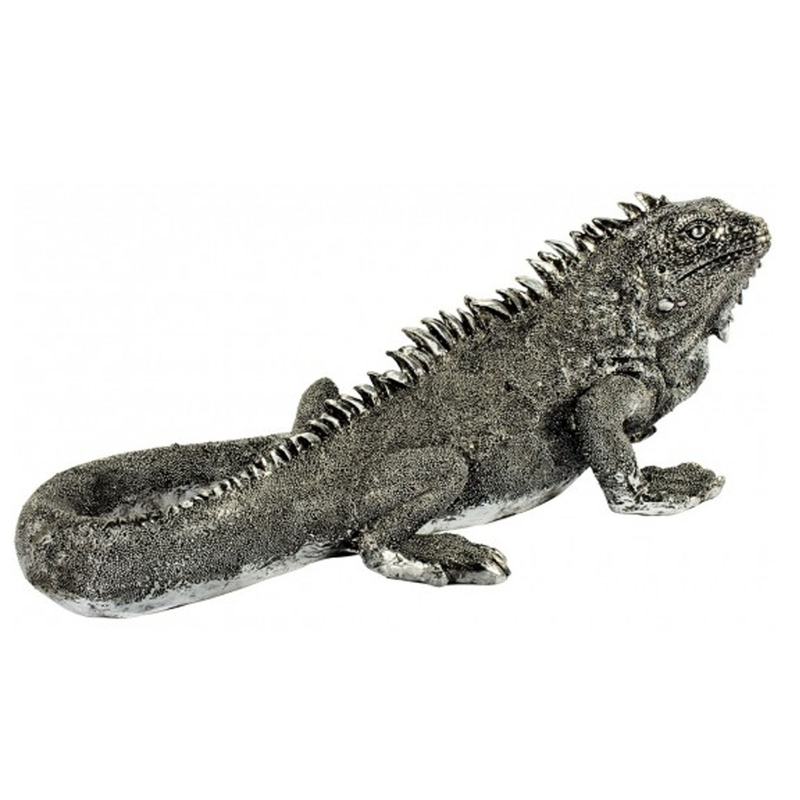 This is a stunning, ceramic ornament of an Iguana named 'Iggy'. It'd be a brilliant addition to any home because of it's gorgeous style and amazing detail. It'd be a perfect addition for any animal lovers, or anyone with a modern household.